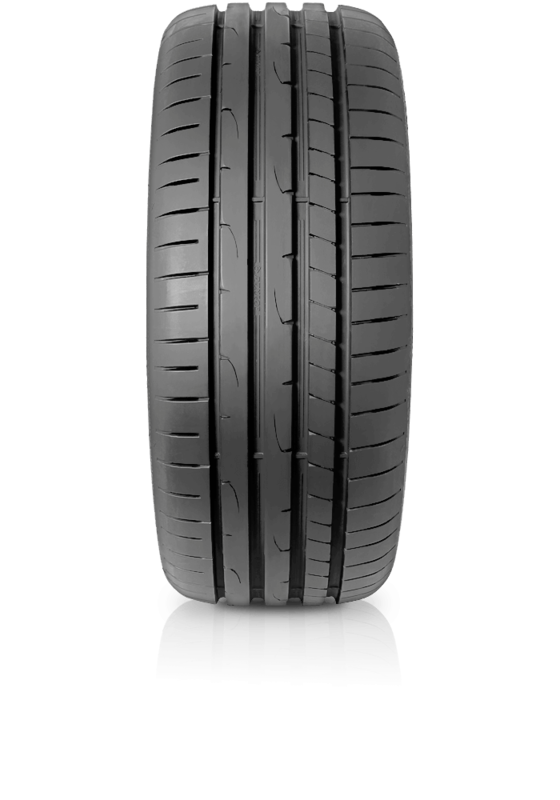 Dunlop Sport Maxx RT 2 is a champion in grip and steering precision. Dunlop Sport Maxx RT 2 is a champion in grip and steering precision. Featuring enhanced cornering grip on wet and dry roads, and increased road feedback and steering position. The Sport Maxx RT 2 provides shorter braking distance.